This book was amazing. One of the few that I read once and a few days later picked it up and ran through it again. It was a perfect blend of mystery, action, and science fiction. Rarely do I pick up a book that crosses multiple genres successfully. 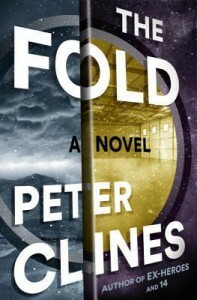 I will be keeping my eye out for more work by Peter Clines.